Knowledge = Power. That's a term I believe in a lot. All to often I see young 'entrepreneurs' launch a company and wonder why they aren't getting any revenue. People are so caught up in the lifestyle and money that they don't educate themselves on their industry, and that is where you can take the advantage. 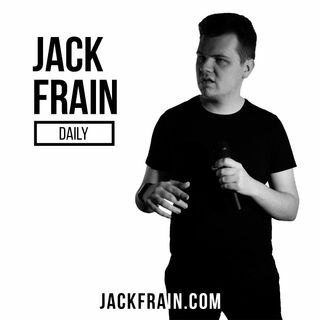 Jack Frain Daily is a collection of Jack's thoughts, advice and experience focusing on Marketing and Business.